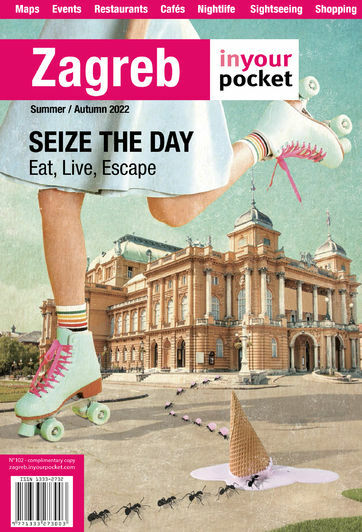 How is dental tourism developed in Zagreb? I can say with satisfaction that the services which a patient can receive in dental surgeries in Zagreb in no way fall behind those offered elsewhere in Europe. The advantage that patients acquire here, in relation to those in other European locations, are of significantly lower prices for services. Due to these reasons dental tourism is developing more and more. A combination of business and pleasure a tourist might simultaneously tour Croatia whilst resolving dental problems or beautifying themselves with an aesthetic dental treatment in SMILE MAKEOVER. Foreign patients need to be aware of the times which each procedure might take. Those staying for an extended period of time can plan for complete oral reconstruction, involving orthodontics or implantation with a ceramic superstructure. Such procedures are ideal for individuals who find themselves in Zagreb on business. If staying for a shorter time - say a long weekend - there are more conservative treatments available such as cavity filling, teeth whitening, or even a quick check-up. What can foreign patients expect when visiting the office of dental medicine? 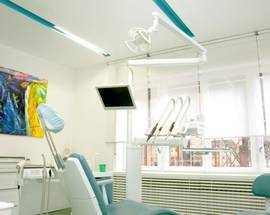 It can be expected that you'll find beautifully decorated surgeries in Zagreb, well equipped with the latest modern technologies; from radio visual graphs, intraoral cameras, and lasers. Patients that come from Europe often are pleasantly surprised with the overall ambience, atmosphere, service, and at the end, with the price. Our doctors are college trained, speak English very well, and very often additional languages. 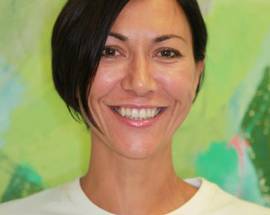 I believe we can classify ourselves at the top of European dental medicine and that it is only a matter of time before that will be recognised in the frame of medical tourism on a broader level. 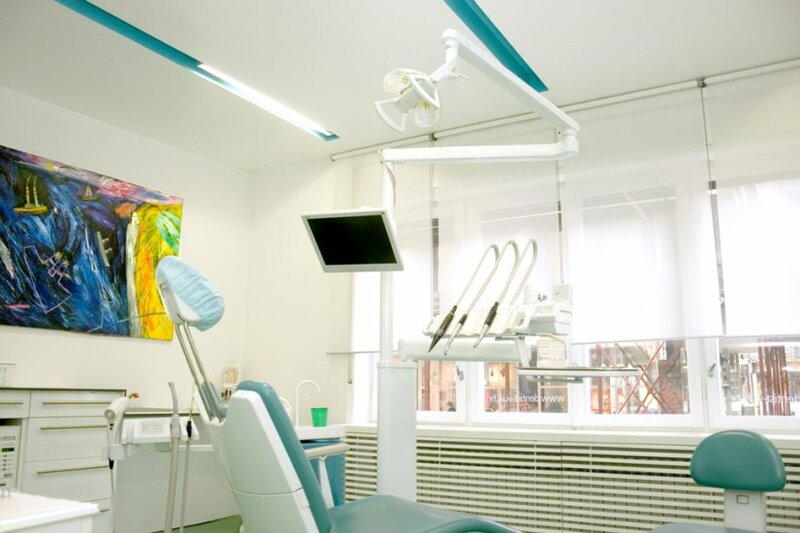 What types of services are offered in the dental medicine office in Zagreb? Zircon oxide ceramics; Non-metal ceramics; Teeth whitening with modern techniques; Orthodontic tooth movement with mobile and fixed braces. Closely related to the AESTHETICS OF THE SMILE there are fillers available which use a hyaluronic acid base, which can be used for the filling of fine lines around the lips, respectively increasing the volume of the lips. With more complex procedures often a few specialists collaborate from the fields of oral surgery, orthodontics, and periodontology. The materials that are used are identical to those in Western Europe, originating from Germany, Japan, Sweden, Liechtenstein, or the USA. 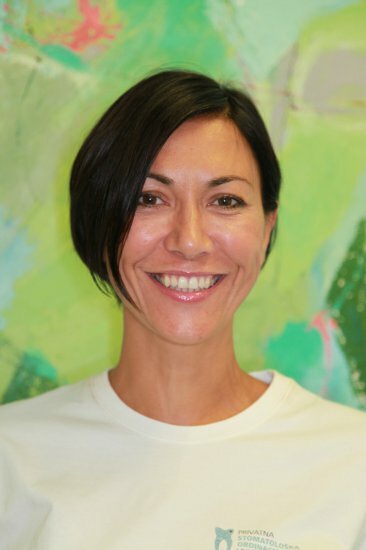 All information was given to us by Dr. Sanja Vuić from the Office of Dental Medicine, Iblerov trg 5 who you can contact for solving all your dental problems. Open 08:00 - 20:00. Closed Sat, Sun.